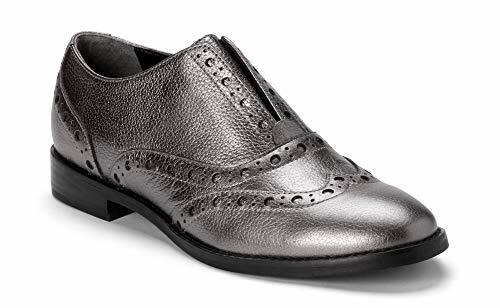 A posh take on the Oxford, Wise Hadley's lacelsss silhouette is sure to draw compliments wherever you go. Wise Hadley elevates tailoring to a whole new leel. Ships with optional laces.